26 tracks and a thoroughly entertaining 24-page booklet featuring a new biographical sketch by vaudeville historian Trav S.D. 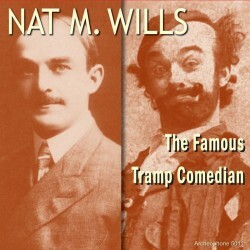 Although he was popular on stage for more than two decades, playing the scruffy but urbane tramp, Wills' recorded output totaled only 26 distinct titles, and they are all here, compiled for the first time ever and sounding like they were recorded yesterday. 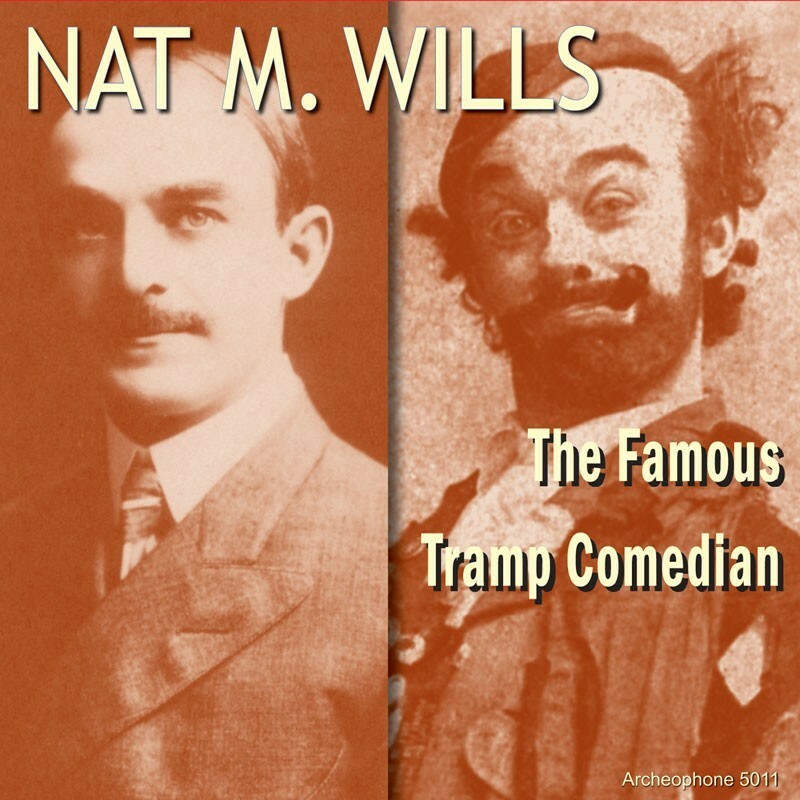 Visit The Famous Tramp Comedian's expanded catalogue page to see the complete track listing, read an extended description, and listen to sound samples.